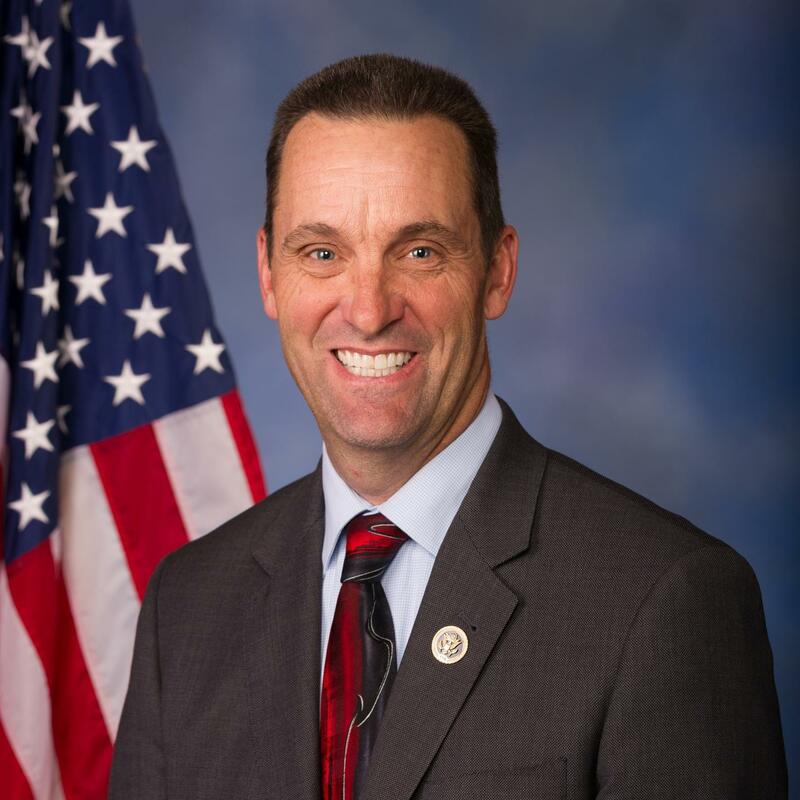 California Congressman Steve Knight talks about the little 6-year-old girl caught up in the Indian Child Welfare Act (ICWA). And then updates us on the Brussels terror attack today. The worst thing to happen is having a war on the homefront. Better to prevent it from coming here. We didn’t HAVE to do a deal with Iran. There was no benefit to the U.S. They’re already violating the agreement. And now we’re doing a deal with Cuba, once again with no benefit to the U.S.